Bromford Iron & Steel, a leading producer of hot rolled flats, sections and custom profiles, has announced the second wave of continued investment in its facility at West Bromwich. 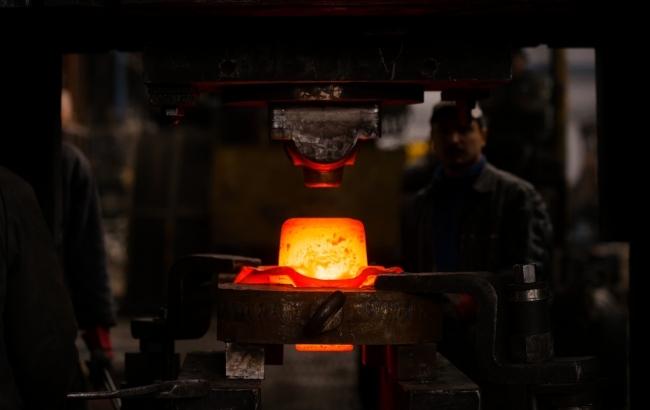 The investment will deliver advanced technologies to the steelmaker, improving product quality, enhancing customer service and boosting productivity. As part of a decade-long commitment, Bromford has invested in an image-measuring machine to replace old “shadow graph” technology. New systems enable 99 measurements to be taken in less than three seconds and ensure consistency and quality by recording all measurements of the steel. The machine has been fully programmed by the in-house Bromford technical team and has now gone live on the production line. Bromford has also invested in a new condition monitoring system within its cogging mill. Bromford has deployed 10 new accelerometer based sensors to measure vibration as a key indicator of the performance of this business-critical equipment. The system has already contributed to increased uptime and looking forward, Bromford is set to deploy more sensors throughout the production process. Part of the OSSL Group, Bromford Iron & Steel has undergone radical development since its acquisition by the Group in 2014. Amidst the challenging conditions of the UK steel industry, Bromford has secured increased export contracts and has begun to see new growth. Bromford currently exports approximately 65% of its output. It is this growth, and a finance deal with Close Brothers Group that has funded these investments.